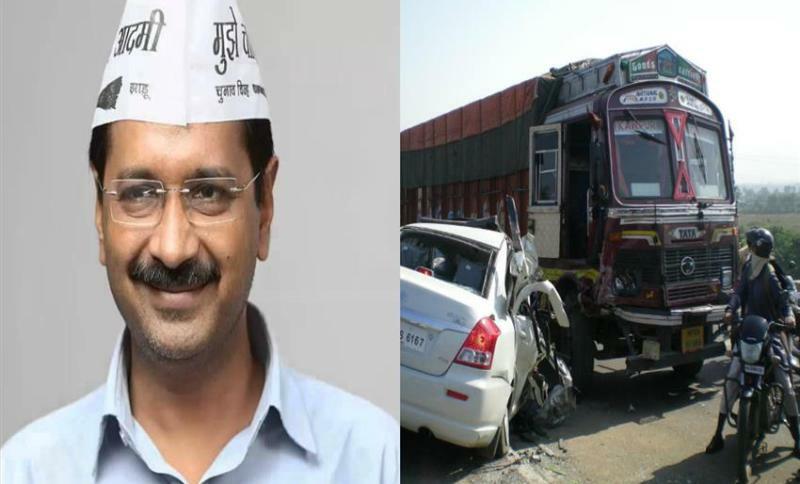 The Delhi government, led by Chief Minister Arvind Kejriwal, has announced a new accident relief scheme for victims. Anyone who’s a victim of a road accident will get access to free treatment at both public and private hospitals in Delhi, and the costs will be borne by the government of Delhi. This is a one-of-a-kind scheme that the Delhi government has come up with after an accident victim recently bled to death on Delhi’s roads due to non-availability of timely treatment. Nearly 8,000 accidents occur on Delhi roads every year, affecting 15,000-20,000 people, many of who die due to non-access of timely treatment. If any citizen is in an accident on the streets of Delhi, the whole cost of treatment will be borne by the Delhi government. The first priority is to save the life of the person. Most people attempt to take road accident victims to a government hospital even if a private hospital is nearby, thereby denying treatment within the ‘Golden Hour’. As the statement of the minister indicates, it is critically important for an accident victim to be rushed to the nearest hospital within the first one hour of accident. Prompt medical treatment in this first hour – also known as the ‘Golden Hour’, often determines the difference between life and death for accident victims. This move from the Delhi government is expected to greatly benefit accident victims in the National Capital, which has the highest car density in the country. We hope that other states of India also take cue from the Delhi government’s new scheme and help save accident victims around the country. « Jeep Compass sales hit the 10,000 mark in India; Price hike coming!